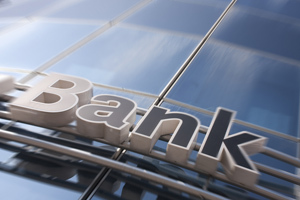 As with any business property, banks require Bank Security Services around the clock. Since they run a high risk of theft and property damage, it is essential for banks to have a well-trained security team on-site at all times. Banks need to protect themselves and their customers from any physical damage or theft – and that’s where we come in, here at Response UK Security Ltd. the company is also one of the biggest Dog Handling Companies In London. A professional security team will be able to provide security services that are effective, and of course meet industry standards. Our guards will be able to recognize any potential threats and react accordingly. We can provide your business with CCTV Monitoring Service as well as on-site guards that are trained to protect your premises at all times. You will also have access to a mobile response unit that will provide you with additional support in a timely manner. This is a very valuable service, especially when a situation arises and back-up is needed, fast. assess your unique situation and determine if extra support is needed, and where it is needed. with us today to see how we can help you.